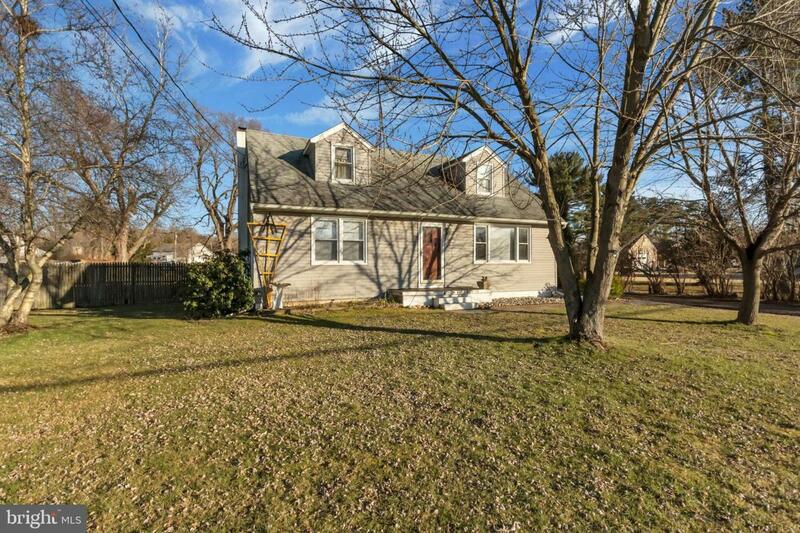 Nice Cape Cod located in the heart of Gloucester County. 4 bedroom 1 bath home with a full basement situated on a half acre /- lot. Easy access to all routes and major highways with a short drive to Philadelphia. This property can be used for commercial purposes so plenty of possibilities. Property being sold in as-is condition with Buyer responsible for all certifications, approvals, etc.